Some images highlighting our Car Transportation, Bike Transportation, Single Car carrierCargo and Logistics expertise. 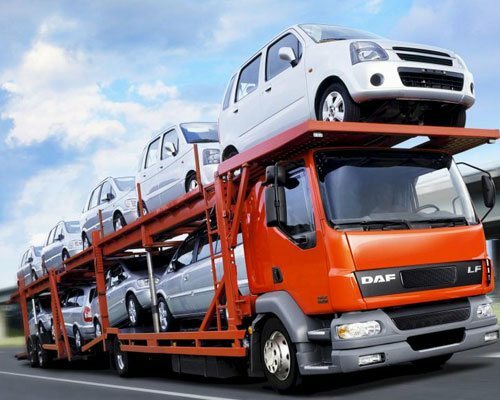 We are honored to be a leading and reliable service provider in the field of Car Carriers & Car transportation in India. Why choose Dolphinarium Trans Logistics ? At Dolphinarium Trans Logistics, we know time is of the essence. We have used our legacy Car Carriers, Bike Transport & Warehousing service in Gurgaon and Pan India to shape what our company is today. Warehousing, Storage and 3PL services offered by the Dolphinarium Trans Logistics have become an integral part of our client’s requirements. As our clients continued to demand increased savings and efficiencies in their businesses. 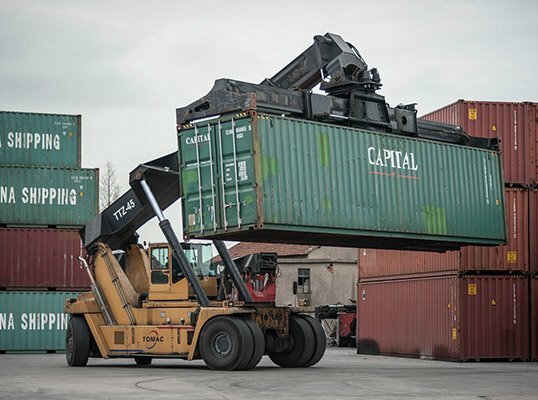 Some images highlighting our Car Transportation, warehousing, Bike Transport, Cargo and logistics expertise. We square measure providing our Packers and Movers services not solely in Delhi and Gurgaon however additionally alternative major cities of India. Dolphinarium Trans Logistics engaged in packing, loading and unloading, transportation/moving, car transportation, storage, Packing and Moving services in India. From pressing your articles one by one by abuse air pocket wraps, plastic wrap sheets, wrinkled boxes, waterproof containers, and string tapes to securing them with locks and seals although they're being transported through our verycomposed family Carriers, we've got an inclination to offer our full thoughtfulness relating to every step involved within the Moving system at Dolphinarium Trans Logistics. Dolphinarium Trans Logistics Pvt. Ltd. - Quick, Timely, Effective relocation... In today’s competitive era and fast life, operating professionals relocate to a different town or space, in search of higher job opportunities and to accomplish their dreams. until very recently, the very thought of relocation would come with months of coming up with, sleepless nights, the assistance of neighbours, boring packings, leaves from offices and a lot of cash. However with the origination of this dynamic business referred to as the Packers and Movers, relocation has become a straightforward, economical, safe and hassle-free activity. It takes one telephone call or visits to the moving agent, and therefore the work is completed within the most contributory and structured manner. Packers and Movers may be a service-oriented business, with thrust and focus being given on total client satisfaction. although the business incorporates a separate identity, it works with the support of the many different industries like the supply, reposition, insurance, etc. We provide harmless, well-protected and trustworthy packaging and relocation services for your valuable house merchandise and residential merchandise. Our qualified professionals give customized packing and loading services as per the client's needs. we offer on-time services by using capable advisors who have the talents to set up and perform per client wants. Your car is one of your most valuable assets that you would like to defend under the entire conditions. Dolphinarium Translogistics is able to offer heated or unheated warehouse solutions both for short-term and for long-term storage to our clients. 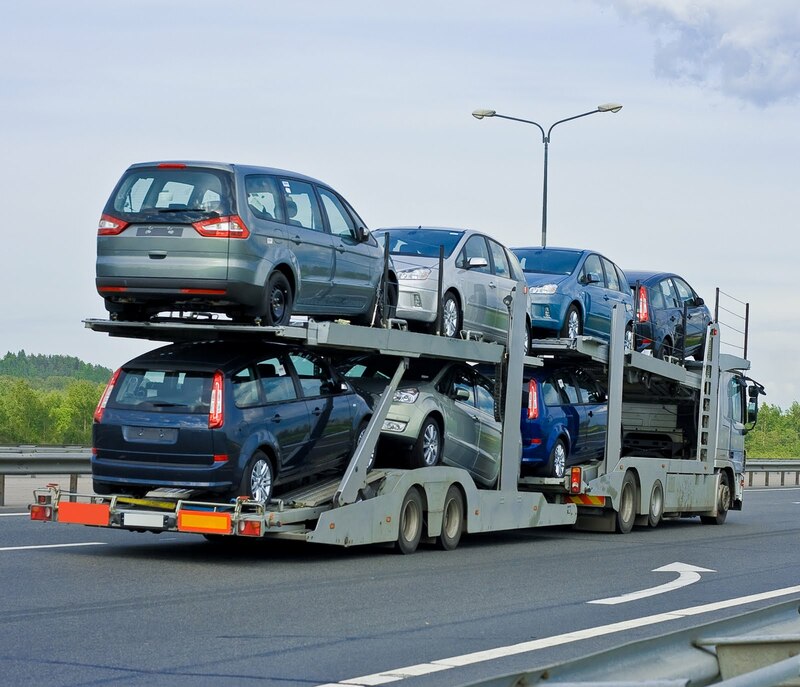 Contact us now to get quote for all your Car Carriers and Bike Transportation need. We have always found them to be highly professional and reliable, and have assisted us in delivering a high standard service to our customers. Dolphinarium Translogistics have been a valuable supplier to rhombus and continue to be so. In a commodity business like trucking, Dolphinarium Trans Logistics really stands out because of its customer service. They come out to discuss our needs, give us fast and accurate quotes, and get me a truck when they say they will. That makes it a relationship.